Home / Blog / What is that chopstick for included in every soil order from BonsaiJack.com? What is that chopstick for included in every soil order from BonsaiJack.com? 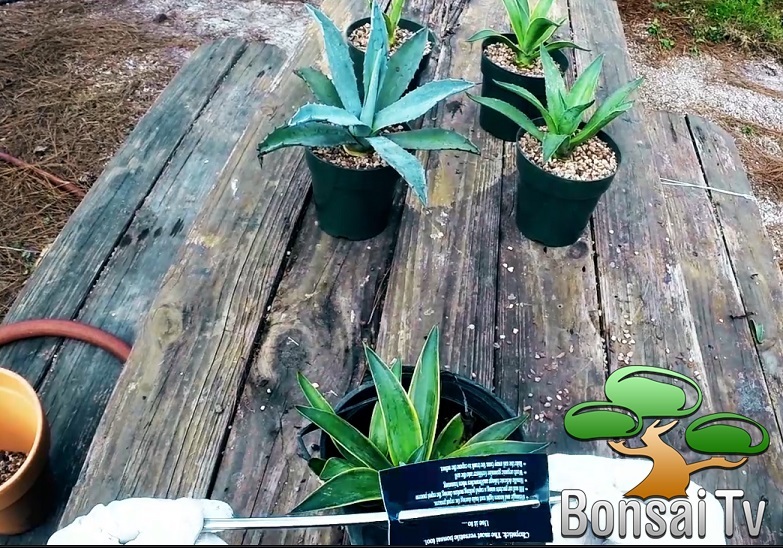 Alot of people ask us what the free chopstick is for thats included with every soil order from BonsaiJack.com, so we decided to make a video to explain its many uses! Excellent video! More on drainage layer soil and top dressing for succulents please. Thanks you for the reply and feedback. We hope to have more videos soon. Drainage layer material is not required but it can save you some money. Please check out the FAQ section for more information. Top dressing is also optional. I personally will not use in on our plants. Its a great way to dress a pot up though to help match the decor. It was very hard to see what you were doing in the video…the camera was aimed too high.